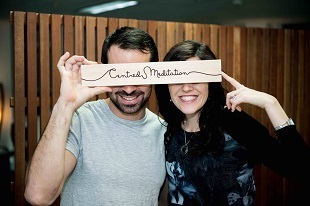 New to the Centred Meditation Studio? We offer drop-in meditation sessions and mindfulness programs for urban professionals to access more calm, clarity, and confidence. Our online meditation studio brings our effortless meditation sessions into the comfort of your home or office. 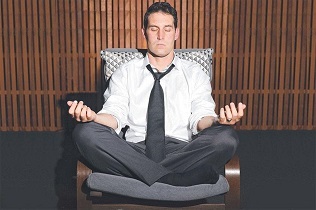 You can meditate anytime, anywhere! Our tailored corporate packages consist of evidence-based tools to bust stress and boost productivity. 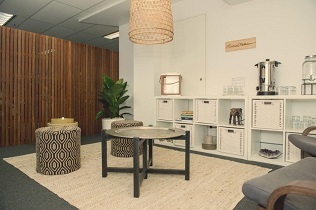 Hosted in our dedicated CBD studio or the convenience of your office.